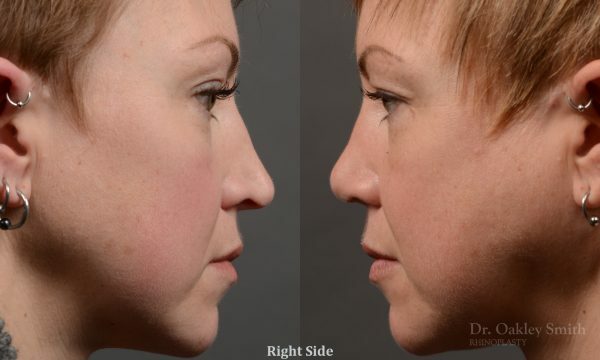 rhinoplasty Nothing demonstrates the skillful craftsmanship that Dr. Oakley Smith accomplishes during his surgeries than a collection of before and after case studies. As one of a hand full of surgeons in North America who limits his practice to only Rhinoplasty surgery, it is obvious that he has mastered his art. There is no question why he is one of the busiest cosmetic nose job surgeons in the country.